Furniture Medic of New York and New Jersey serves the entire New York Metro area, including southern New York state and northern New Jersey. 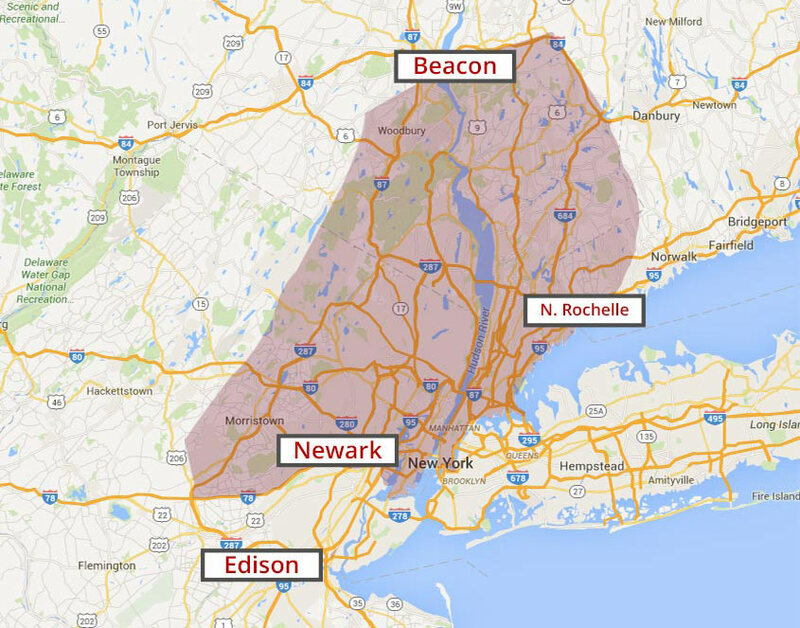 Please call us for specific coverage areas. We repair, restore, and breathe new life into furniture in New Jersey. Furniture Medic by Wood Lord Restorations can commission antiques that require special attention, update and refinish cabinetry in your kitchen or bathroom, and even do commercial work that requires on-site services. We go above and beyond our competitors in the area by providing consistently great service and quality work. Don’t believe it? Read our clients’ testimonials and see for yourself that there is no better furniture restoration and refinishing business in northern New Jersey. Your furniture is important for both its function and its sentimental value. Well maintained furniture, whether it’s new or an antique, can last for decades. Invest in your furniture and call Furniture Medic by Wood Lord Restorations today to help revive your upholstery, cabinetry, or wooden treasures in New Jersey. Keep your favorite upholstery or antique furniture looking great for years to come. Furniture Medic by Wood Lord Restorations operates within and around New York and the Greater NYC Metro Area to serve your furniture repair, restoration, and refinishing needs. Recent water damage woes destroyed your favorite armoire? We can fix that. Is grandpa’s old rocking chair beginning to fall apart? We can fix that. Do the cabinets in your kitchen need an upgrade with a new stain job? We can do that! Our technicians have a world of experience when it comes to your most prized furniture, with knowledge of the proper construction methods, finishing materials, and techniques for the wood species in question. If you live in New York or the Greater NYC Metro Area and need furniture restoration or repair services, then call now. We’re happy to do any job–big or small–and will consistently provide all-star service and exceptional work. Read our clients’ testimonials to see for yourself how we’ve been serving New Yorkers for the past 20 years.